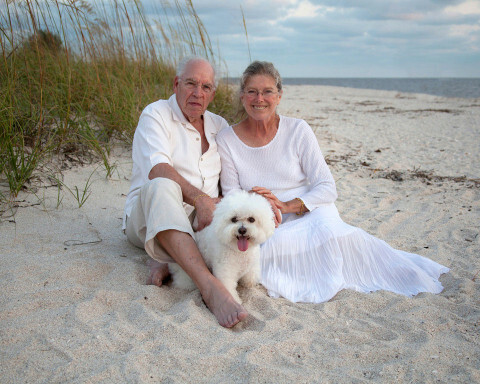 Click/tap here to find the best Venice, Florida professional photographer for your needs! Search for "Photography by Carlin" on Facebook for details. Were passionate photographers who also happen to be in love. 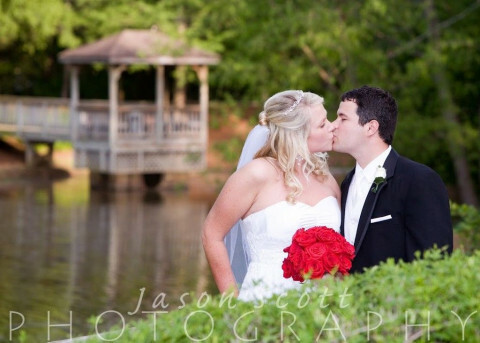 We photograph people, places, things, events, and weddings. When we photograph landscapes and the delicate beauty of nature, our goal is to convey our feelings through our images. When we photograph people, our goal is to tell their story with the images we capture. We live and photograph on the West Coast of Florida. We dont consider what we do work; photography has been a long time love for both of us. Were available for portrait photography, wedding photography, and event photography from Tampa to Naples. We also have an extensive gallery of fine art photography that has been published in books, magazines and graces the walls of many homes. Our work has been displayed in local art galleries as well. Jenny Waring Photography in Venice Florida. Jenny specializes in portraiture, including maternity, infants, babies, toddlers, children, high school seniors and families. 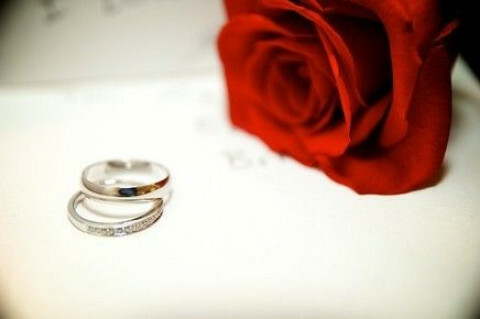 She also provides wedding photography and commercial photography. Sarasota Photographer Steve Schadt - Aerial, Real Estate, Commercial & Fashion. 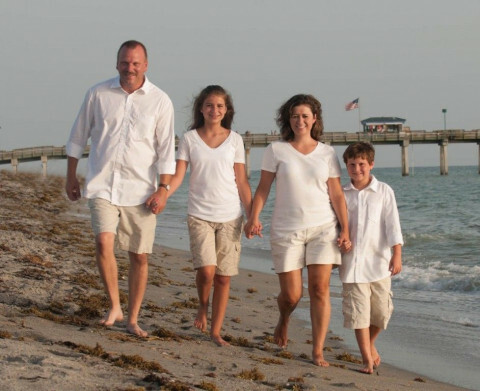 Remarkable Photography offers children photographer, senior photographer, photographer, wedding photographer, family portraits in Sarasota, FL. 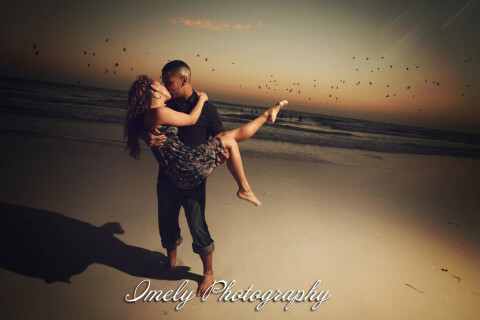 Imely Photography & Video is providing the Highest Quality Photography and Video services in Sarasota Florida since 1997. We offer Internationally acknowledged Award Winning Wedding Photojournalism along with Coffee Table digital StoryBook Albums and Exciting Cinematic Style Wedding Videos in movie-like WideScreen HD Format. Please check out our on line Samples. TIBOR IMELY the photographer and owner has been creating memorable heirlooms since 1988. This is his only profession which allowed him to establish his stylish, yet pleasantly natural approach to capturing all the emotion and fun of the Wedding Day. Beach/Lifestyle/Studio Portraits, Senior Portraits, Sports and Stock Photography. Full range of Marketing Consulting Services to create a brand unlike any other. Custom portraiture specializing in newborn, babies, children and family photography. 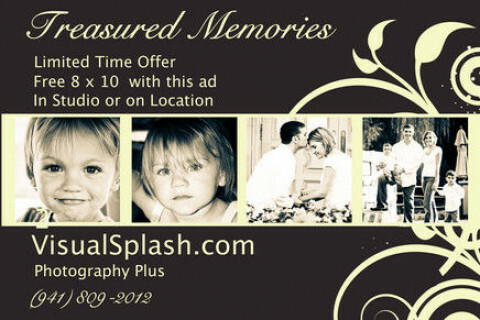 Specializing in Wedding and Event Photography, Engagement, Family and Bridal Portraits for over 10 years.